Planning a New Home or Remodeling? These details make the difference. Whether you are planning a new custom home, designing an addition, or remodeling an existing space, Hammond Lumber Company helps you envision how Marvin Windows and Doors can change the way you live in your home. The tiniest details can create the look and feel you imagine. That’s why it’s important to partner with companies who are dedicated to quality and have an appreciation for every detail. Maine is home to just such a resource in Hammond Lumber Company, where a culture of always putting the customer first is part of its heritage. To ensure that Hammond can fulfill its commitment to customers, the company has partnered with Marvin Windows and Doors, which shares Hammond’s vision of always exceeding customer expectations down to the last detail. Perkins explains that enhancing curb appeal is one of the top requests Hammond’s team receives from homeowners when they’re building or remodeling, and this is where the details offered in Marvin’s quality windows and doors can make a huge difference. Color is an important consideration in any design, and Marvin now offers more choices than ever before. 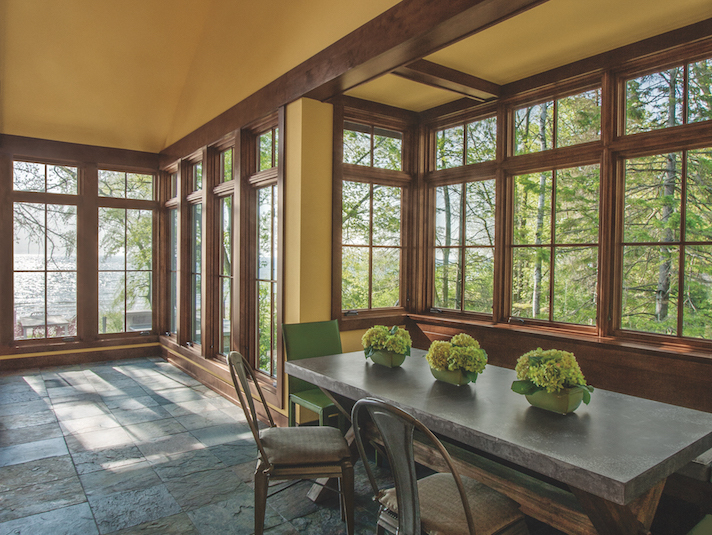 For those who would like beautiful, ready-to-install windows and doors, Marvin offers finishes that are applied at the factory, eliminating the time and cost of painting or staining them on site. And before a window or door is assembled, every piece of wood is put through Marvin’s proprietary multi-step conditioning and staining process. This ensures a more ideal finish, adding to not only the beauty, but also the lifetime of your windows and doors. When your design relies on allowing the natural beauty of wood to enhance your room’s look, you can select from Marvin’s myriad factory-applied stains. Each stain color offers a unique way to allow the wood to make a statement in your design. 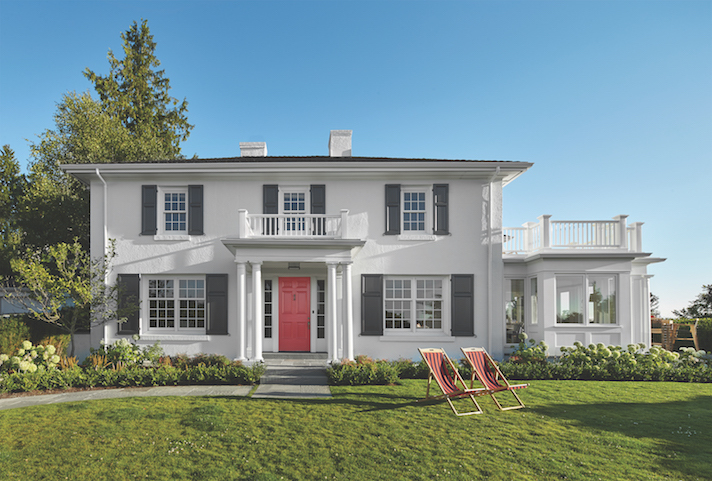 While virtually any paint color may be employed to personalize your window and door designs, Marvin also offers both white and the new Designer Black factory-applied paint colors, providing customers with more window and door options that are ready to install when delivered. 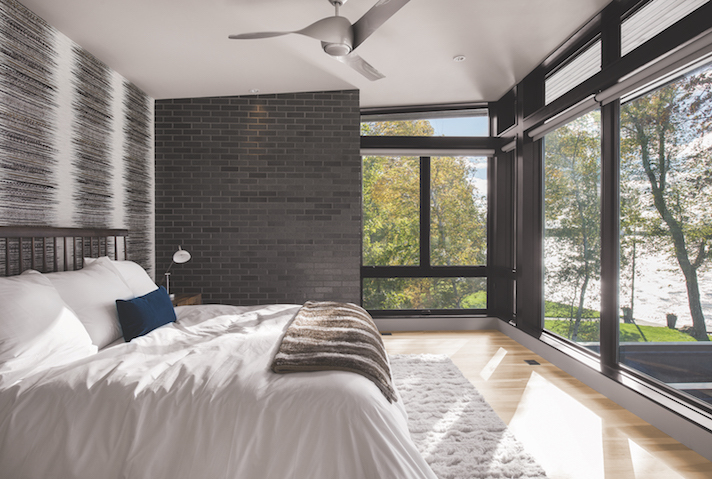 According to the team at Hammond Lumber, there has been an increased interest in using black and dark colors to punctuate a home’s design in the past few years. 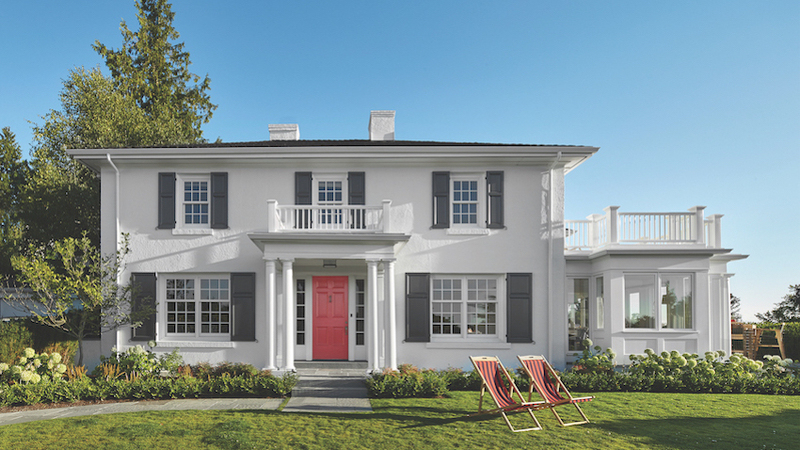 Beyond these choices, virtually any paint color may be employed to personalize your window and door designs. 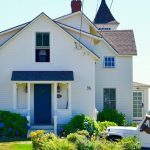 You may envision the windows on your gray Shingle-style home blending seamlessly with that color palette, or perhaps you dream of your bedroom’s interior window trim matching a beautiful fabric or floor covering. Marvin is always able to prep your windows so that your painter can apply any color after delivery. Marvin recognizes that every pull, crank, lock, handle, and hinge on a window or door makes a difference when it comes to personalizing your home. These selections offer subtle finishing touches that complete the overall design. Imagine a brass or nickel lock glistening on your Designer Black windows. Or Marvin’s new Matte Black hardware finish, showcased in Builder, Remodeling, and Custom Home magazines, amplifying the drama. 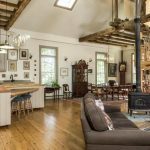 This new finish is being called “the perfect way for homeowners to make a statement.” On the other hand, if your home is inspired by Victorian, Colonial, or rustic architecture, you may want your hardware to reflect that. Recognizing that hardware should be more than an afterthought, Marvin offers nine exquisite hardware finishes, as well as various distinct styles that offer just the right touch. Although homeowners have a passion for letting in the light, Marvin knows there’s also a need for shade and certainly a desire for privacy. Beautiful windows and doors don’t have to present a challenge when it comes to selecting window treatments. Marvin’s Integrated Interior Shade System is the perfect answer for those wanting an all-in-one window solution. Marvin Shades appear as a seamless part of the window or door, with no visible cords or pulleys. 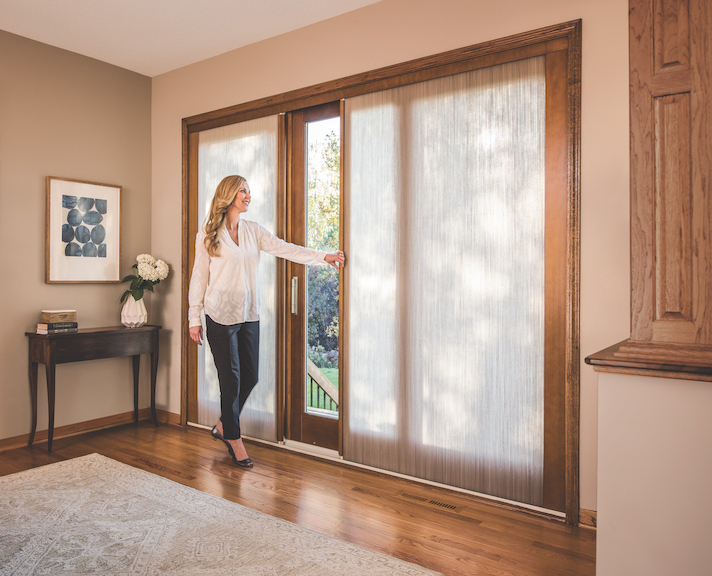 Available in a wide selection of colors, and featuring unique integrated tracks that can be finished to match any Marvin interior finish, these systems eliminate the challenge of finding the perfect window treatments. When you are ready to discuss how personalized windows and doors from Marvin can help frame your view and enhance both the quality of light in your rooms and your home’s curb appeal, look no further than Hammond Lumber Company. The Marvin Window and Door experts at Hammond will ensure that every detail you select will help you realize the home you envision. With 13 convenient locations in Maine, Hammond Lumber Company is never far from your next project. Call or visit to learn more about how Hammond can help you.